Start working with the new Blue Tile Pattern vector. 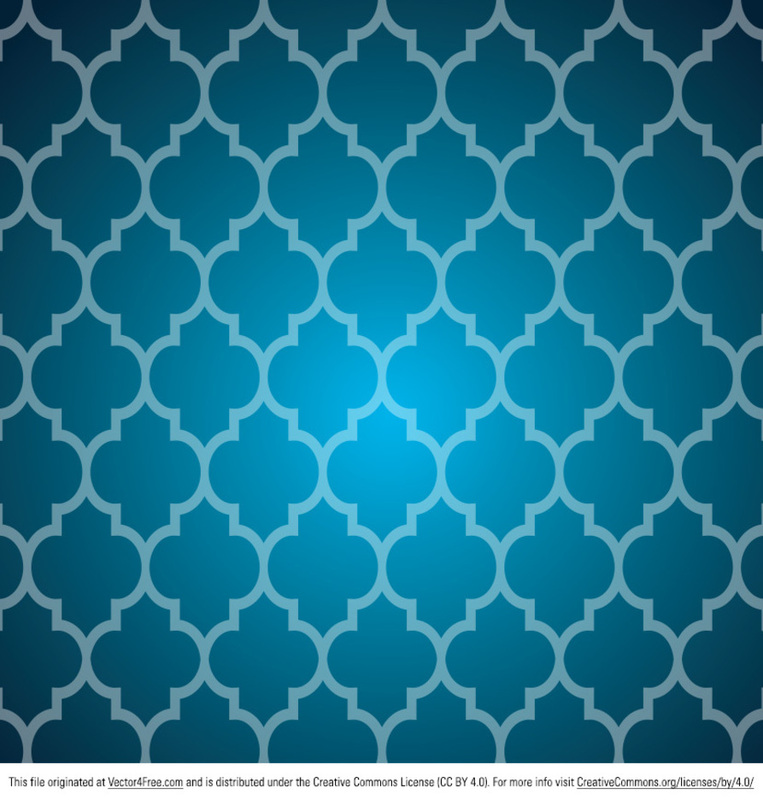 You can use this new free blue tile pattern vector for any of your designing projects to give them a cool look. The blue tile pattern vector can be used in so many ways, it will fit right into your style.